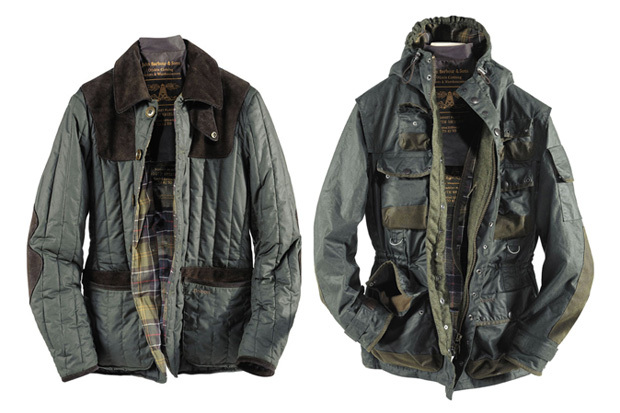 The partnership between Tokihito Yoshida and outerwear specialist Barbour continues for another season, this time merging their classic jackets with modern technical outerwear. This 8-piece range includes the iconic cycle jacket that has been enormously popular with Barbour fans across the globe. Paying homage to the label’s military heritage, each jacket uses an an earthy palette to color the functional garment with an appropriate attention to detail. The entire collection will be available to pre-order through number six from June 15, with the official release set for July 15.